Admission at Walton Lane for the 2018/19 season costs £2 and includes a match day programme. Entry is free of charge for Reserve and Youth team fixtures. 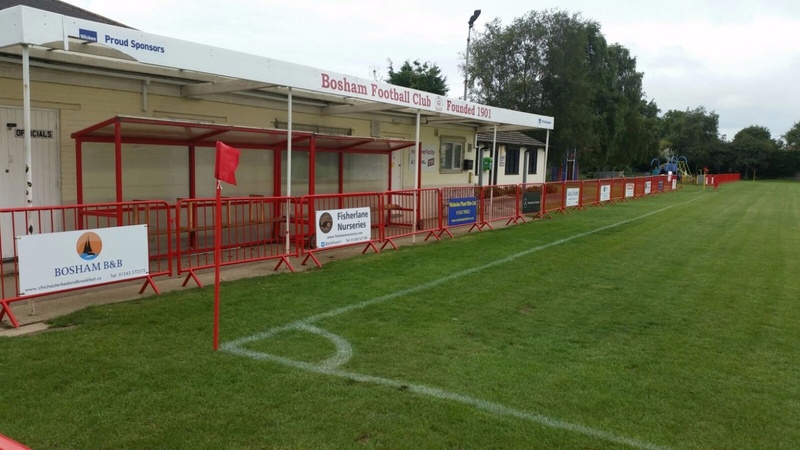 For more information on advertising within the Bosham programme, and to see your business featured on this website, click here.